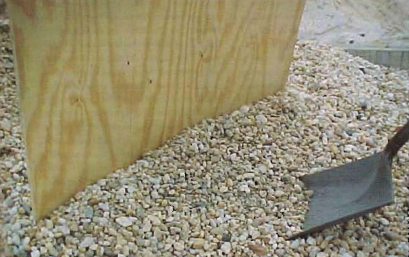 CONCRETE TECHNICIAN – LEVEL 2 (4-days) 24 CPD hrs. 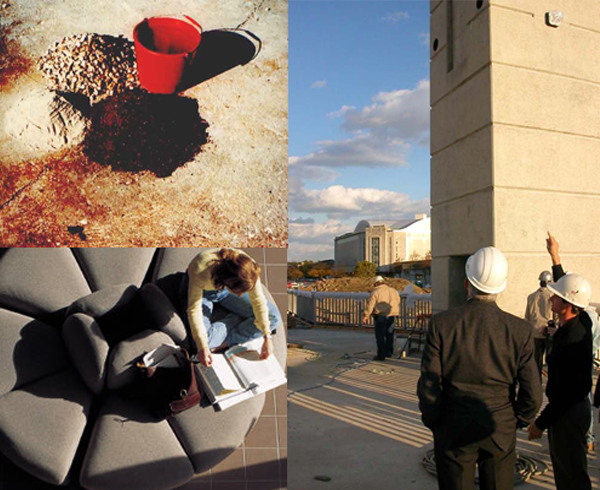 This is one of the most comprehensive short courses for concrete technicians available today. This course gives an in-depth study of designing mixes through the ACI 211 procedure utilizing the latest materials and methods available. 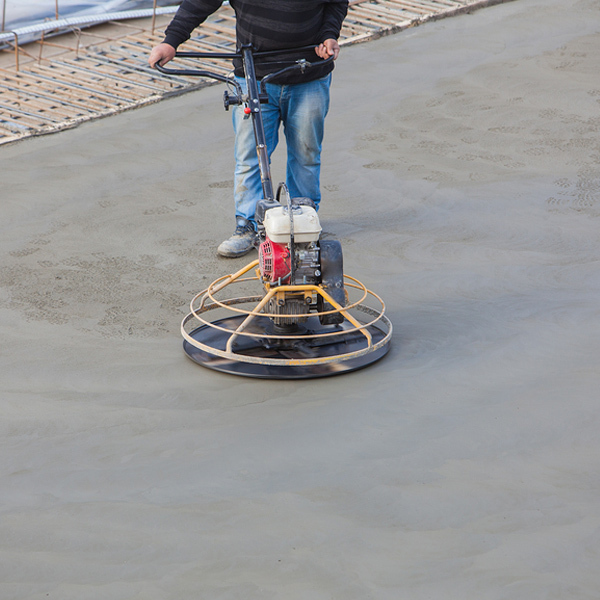 The course also includes concrete materials, mix adjustment calculations, mixing and transporting, testing, and specifications related to concrete. This is a four day class on mix design procedures. The curriculum is designed for the high school graduate level and requires a basic understanding of math concepts. 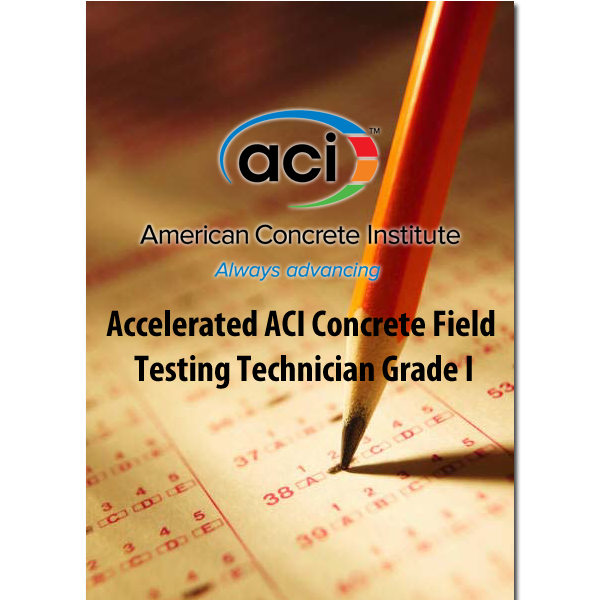 Certification for Concrete Technician Level 2 requires successful completion (70% or above) of a 4 hour, two-part, written exam, given on the Friday of the following week. 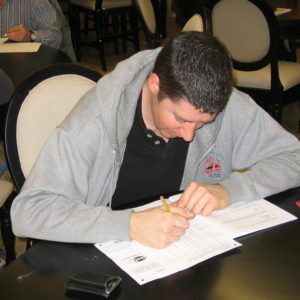 A group of concrete professionals conduct the class review and Ohio Concrete Engineers administer the exams. The certificate for Concrete Technician Level 2 will be issued by Ohio Concrete.